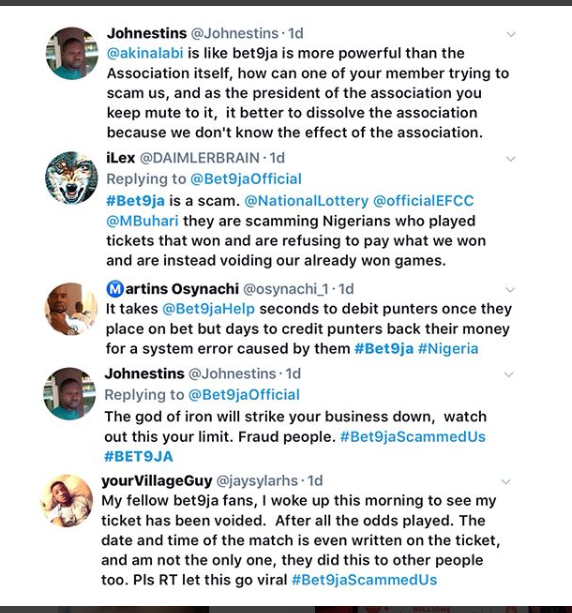 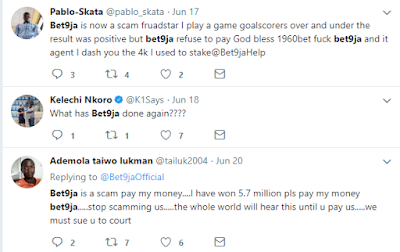 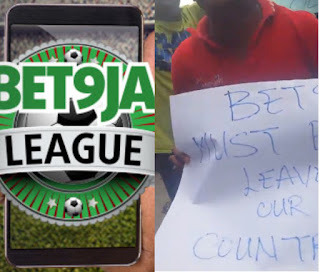 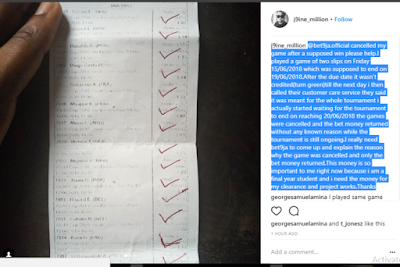 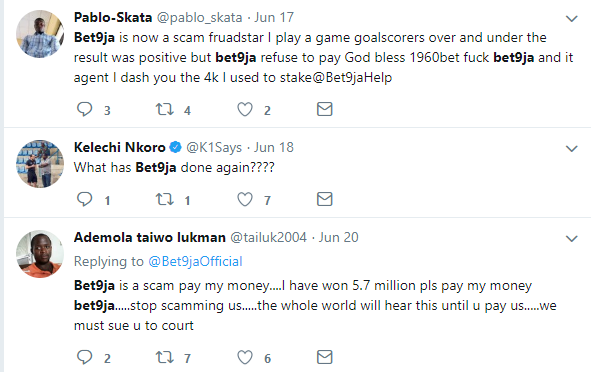 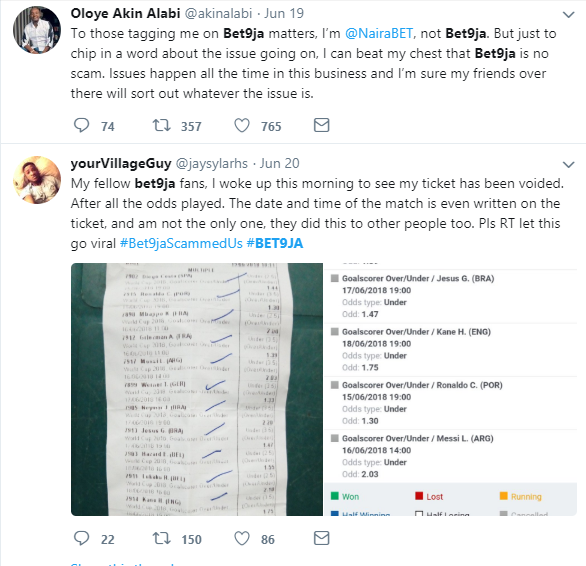 There’s been a nationwide outrage, as Nigerians took to various social media platforms to call out betting company, Bet9ja, for voiding winners’ tickets. 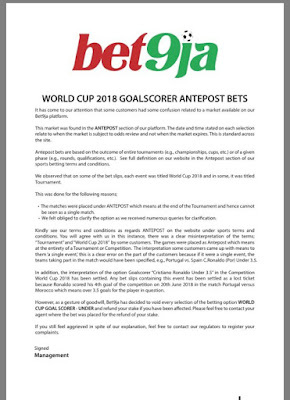 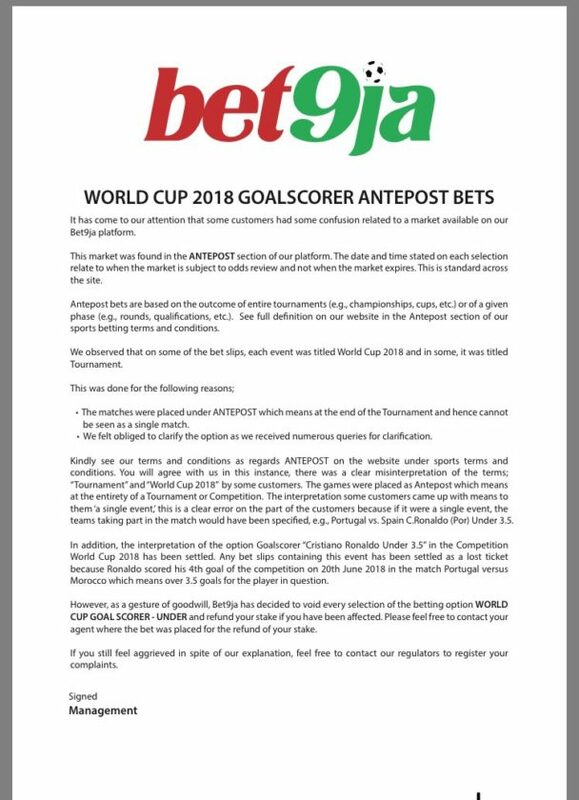 Some social media users who cried fowl, alleged that the betting company are showing off their ‘greedy behaviour’ by claiming it was an ‘antepost’ bet. 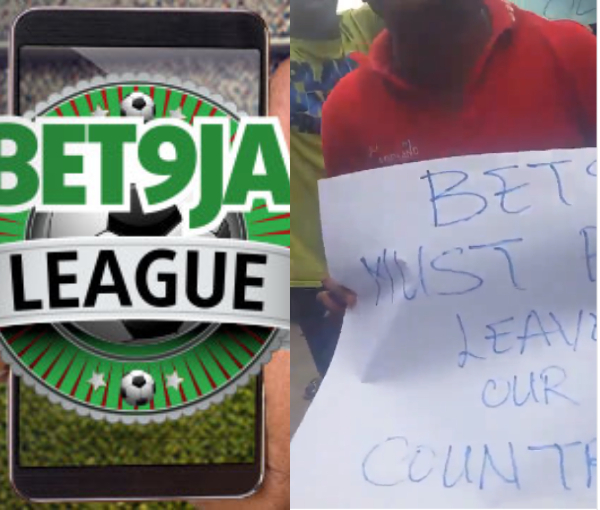 It was further gathered that some Nigerians took to protest to bet9ja head office in Lagos.